There can never be a ‘good war’, as always heard, is what is followed by Advocate Aarun Chanda who is the founder of The Divorce Law Firm. He firmly believes that litigation ought to be the last resort in any kind of dispute as one can never claim a litigation to be a ‘good litigation’. A proper advice to a client can be given after considering the entire matter at hand. 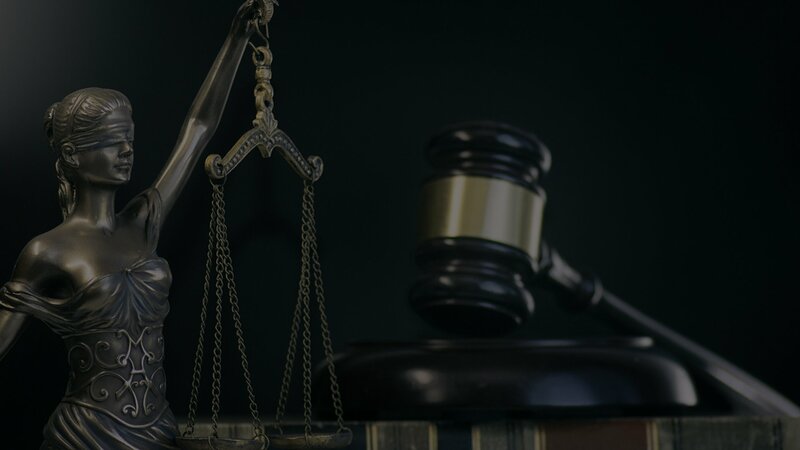 Very soon he realized that in few cases, the disputes can be resolved through civil litigation and thus continued his journey with resolving both civil and criminal disputes. Advocate Aarun Chanda is assisted by a team of young professional lawyers and law experts who have a dedicated focus on comprehending the needs of the client and providing with efficient quality work and legal information. The team includes experts with result-oriented commitments. The Firm’s office is a hub of activity facilitated with all the modern work aid enabling the professionals to ensure time-efficient and result oriented services to our clients. Does divorce help adults become happier? Divorce is too complex a process to produce just winners and losers. People adjust in many different ways and these patterns of adjusting change over time. That was the easy part.getting the divorce. It’s the aftermath that’s the hard part. When you’re living it, it’s so magnified. It literally takes the air out of you. A large majority of individuals in unhappy marriages who hang in there and avoid divorce end up reporting their marriages are very happy a few years later. This website is not intended to be, nor is, a source or form of publicity, Advertisement or solicitation of work. This website does not in any way establish or intend to establish an attorney-client relationship, nor is it intended to be used as an invitation for such relationship. We do not wish to represent anyone desiring representation based solely upon viewing this website. The contents of this website should not be construed as legal advice. The viewer should always seek advice of a competent counsel. 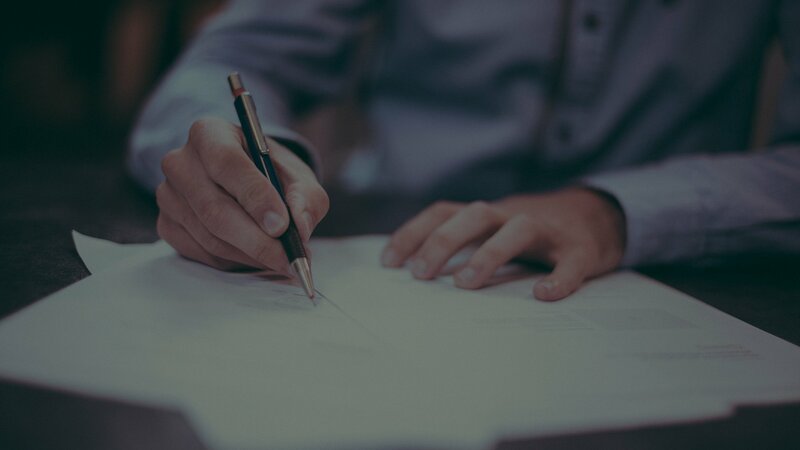 The Divorce Lawyer disclaims all responsibility and liability to any person for any loss or damage that may be caused by any act of such person due to any errors or omissions, arising from negligence, accidents or any other cause. It does not offer a warranty of any kind, expressed or implied. The viewer is also warned that the use of e-mail for confidential or sensitive information is prone to risks of lack of confidentiality associated with sending e-mail over the internet. Any e-mail sent to us is not confidential and is not protected under the attorney-client privilege. The viewer acknowledges that he/she has read and understood the disclaimer as provided hereinabove. 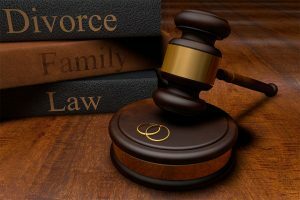 The viewer acknowledges that there has been no inducement, invitation or solicitation of any nature whatsoever from The Divorce Lawyer or any of its members to create an attorney-client relationship through this website.